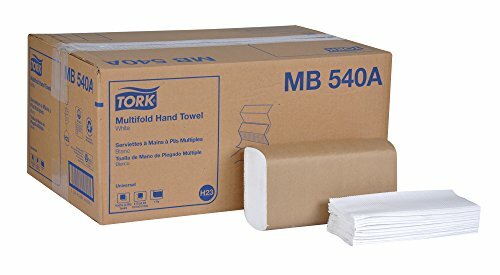 Tork Universal 3-Panel Multifold Hand Towels provide the right combination of quality, performance and value. Embossing enhances hand feel and maximum performance. 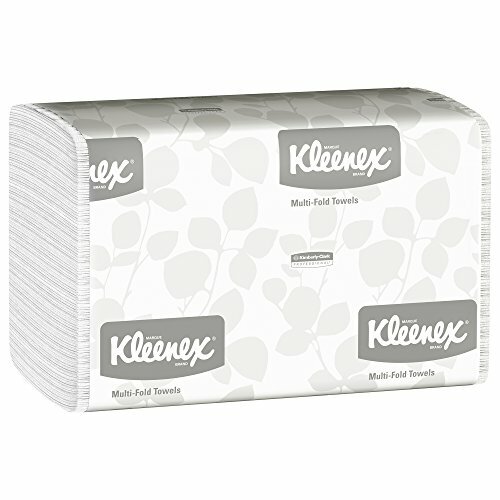 Multifold design offers quality and value for high volume rest rooms and provides for less towel consumption leading to source reduction, storage space savings and lower overall costs. High wet strength designed to please your most demanding users. 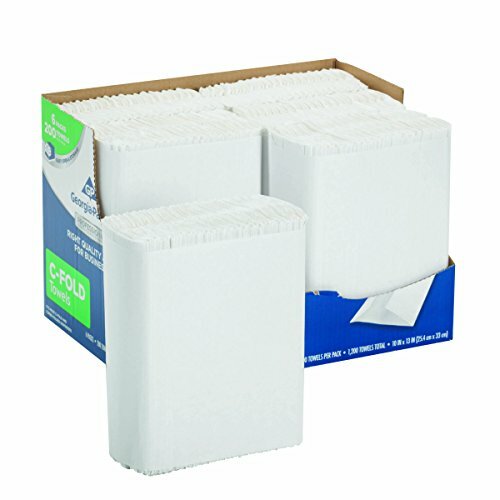 Fast absorbency helps to control usage, so you save on reduced waste and maintenance time. "No touch" hand towel service provides sanitary conditions. Towels are made from 100 percent recycled fibers and a minimum of 40 percent post-consumer fibers providing environmental benefits and is a positive image builder. For use with the Tork 73TR Dispenser. ECOLOGO Certified, EPA Compliant and Compostable. Genuine Joe single-fold towels provide the ideal balance of economy and performance. 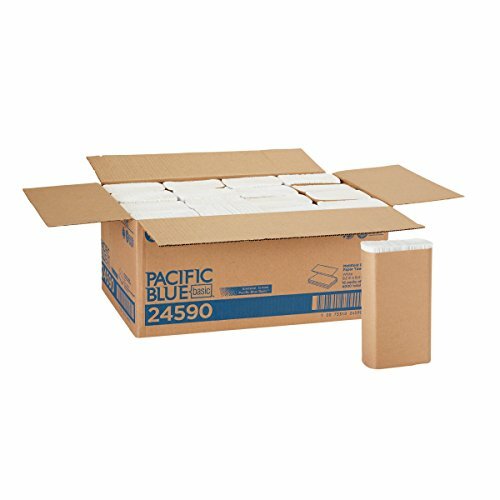 Natural single-fold towels meet EPA guidelines for recycled content and are suited to the industrial and educational markets. Folded towels encourage faster washroom traffic and cleaner restrooms. Hands-free dispensing is more sanitary and prevents cross-contamination. Deeply embossed design offers thickness and preferable feel. Ideal for public environments. Towels are made with a high percentage of recycled material. Natural color. Measures 10-1/4-inches length by 9.10-inches width. Designed to fit into a wide range of multifold or trifold towel dispensers. Envision economy multifold towels help you keep costs under control. 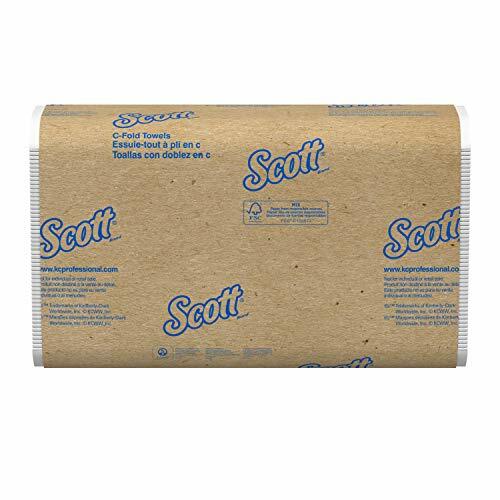 This EPA compliant for recycled fiber content paper towel is an economical choice for environmentally concerned customers with areas such as washrooms in government and public facilities, schools, industrial/manufacturing, retail stores, cafeterias/quick service restaurants and lodging. 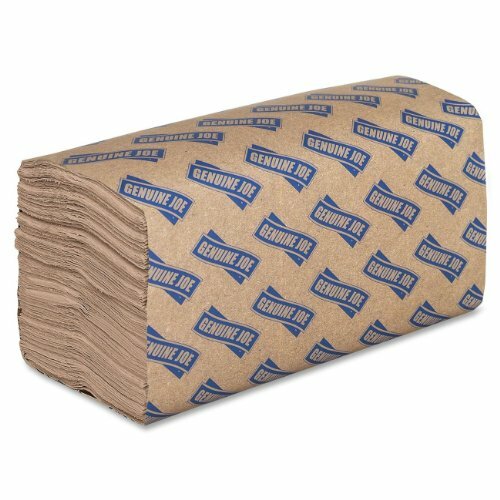 Envision multifold towels let you offer your customers quality and reliable performance while helping protect the environment. 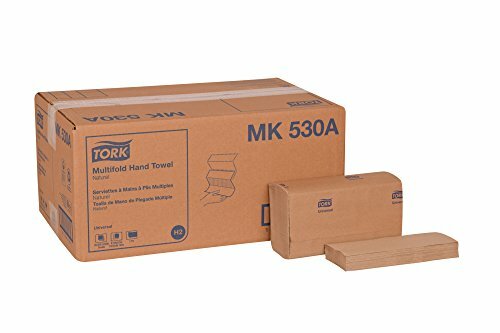 Tork Universal soft and absorbent towels provide the right combination of quality, performance and value. Embossing enhances hand feel and maximum performance. Multifold design provides for less towel consumption leading to source reduction, storage space savings, and lower overall costs. High wet strength provides a premium quality people appreciate. 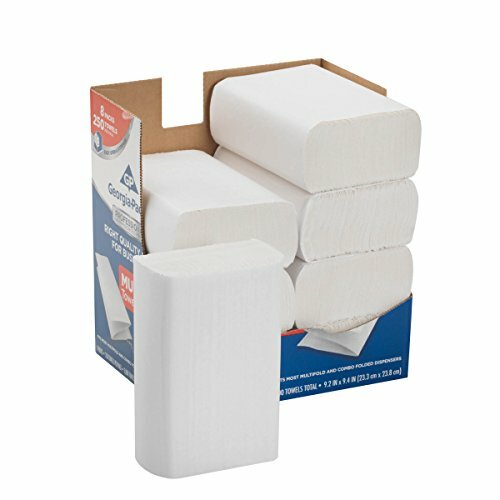 Fast absorbency helps to control usage, so you save on reduced waste and maintenance time. "No touch" hand towel service offers sanitary conditions. 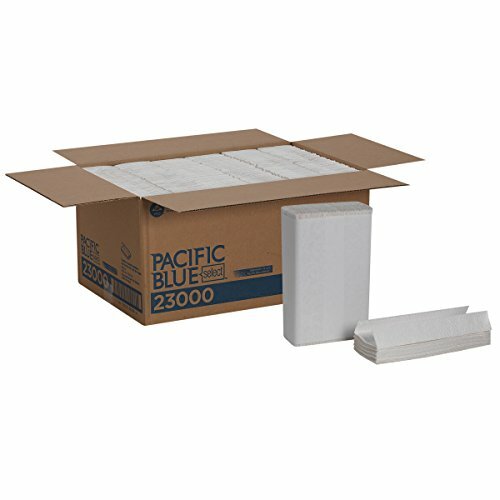 Contains 100 percent recycled fiber providing environmental benefits, and a positive image builder. EcoLogo certified. 1 ply. Folded measures 9.1-inches length by 3.2-inches width. Unfolded measures 9.1-inches length by 9-1/2-inches width. White color. For use with Tork 73TR.